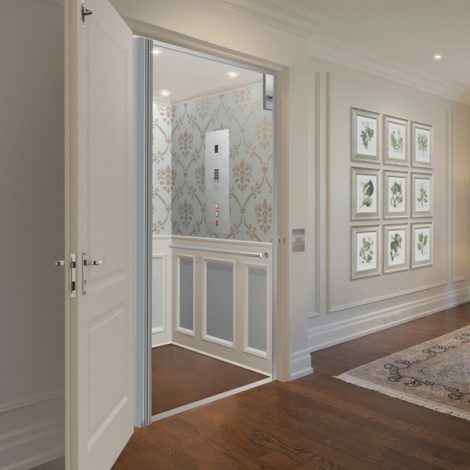 While most commonly used for commercial purposes, the Valencia lift is also suitable for larger luxury homes and multi-level residences when only the best will do. 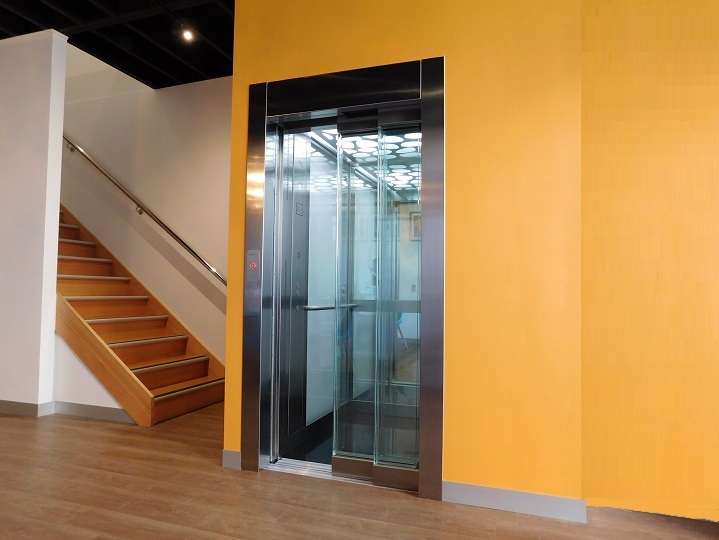 Fast, reliable and spacious, it can travel up to 25 metres and is fully customisable..
We tailor each lift to suit each shaftway. Special solutions are available for existing buildings where shallow pits and restricted headroom are required. 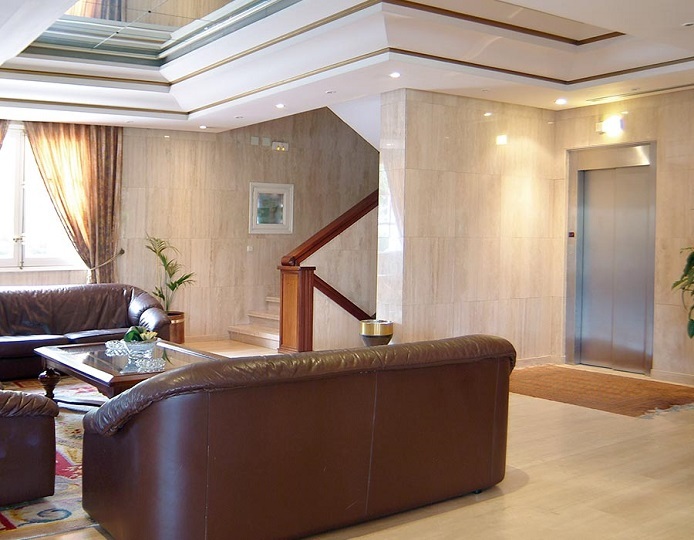 Engineered by Raloe, one of Europe’s leaders in quality lifts for home and commercial use. 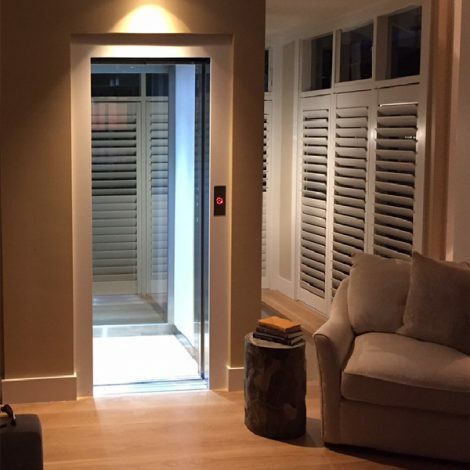 The Valencia lift can be installed in either private homes or commercial buildings, such as offices, hotels, airports, shopping centres, and more. 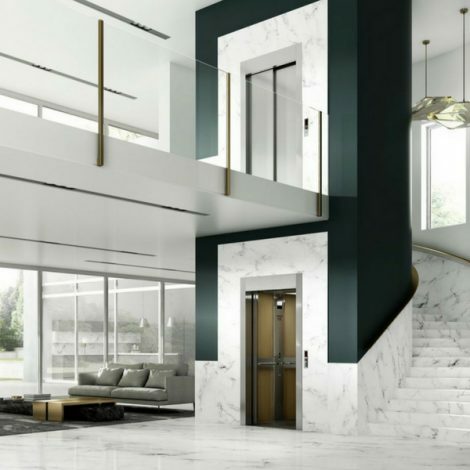 If you’re interested in the Valencia for a commercial project, click here. 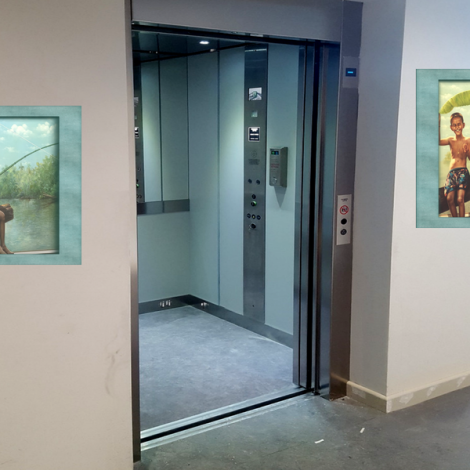 The Valencia lift has been extensively safety tested, so you know that all visitors to your home can enjoy its benefits with complete reliabilty and comfort. 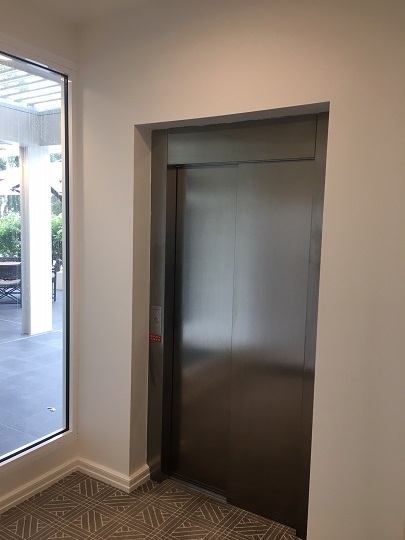 It meets all required Australian lift standards and safety requirements. 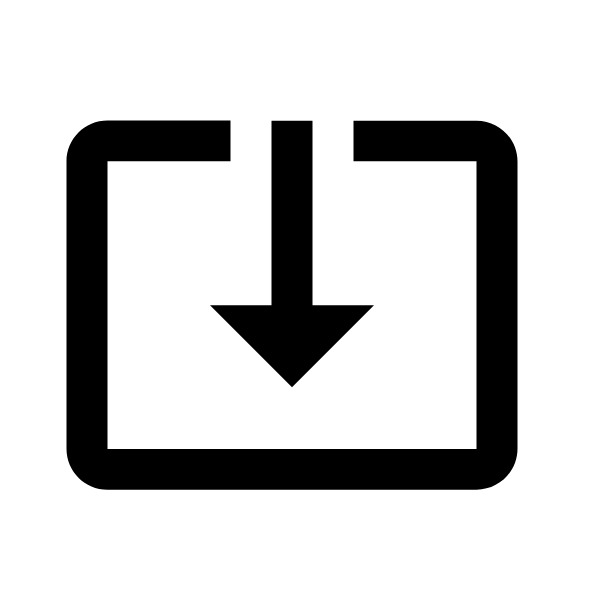 A pneumatic pressure switch with an acoustic buzzer prohibits the lift from moving if it’s ever overloaded..